I have so many updates to post, but not enough time to work on all of it. Hope to catch up on this real soon. In the meantime, I've collected some recent interviews and reviews, which you'll find when you scroll further down this post. 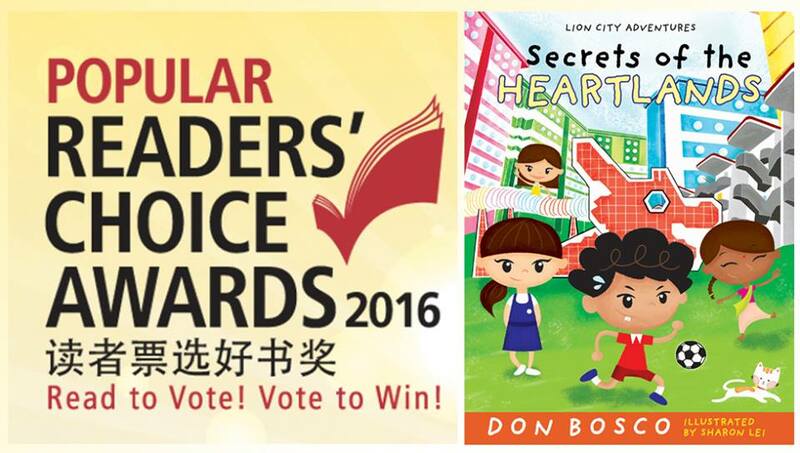 My book SECRETS OF THE HEARTLANDS (Lion City Adventures, Book 2) has been nominated for this year's Popular Readers' Choice Awards, do take some time to vote for your favourite books, and you might win a $50 voucher plus 1 year Popular Card membership. For readers in Singapore only. Vote and win here. Have fun always. Read what you love. Write to discover your dreams. 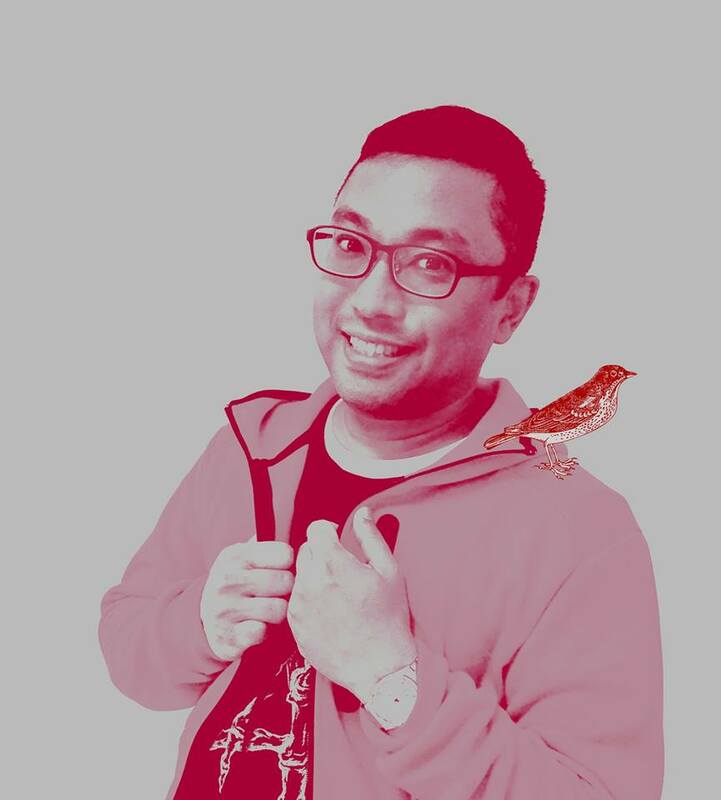 I was interviewed for a #CreateYourLife feature on local writer Joyce Chua's website. Lots of personal thoughts about how I got interested in writing, my secret Hollywood training, my superhero power as a writer, new books coming, and the books and music and people that inspire me every day. Hope this helps you create your life in your own way too! Read it here. Here's my interview on the Cartoons Underground website, talking about stuff like my so-called career as a writer, how I approach the publishing business, how I got started selling our own creations, etc. There should be something here that you might find useful. Read this interview here. 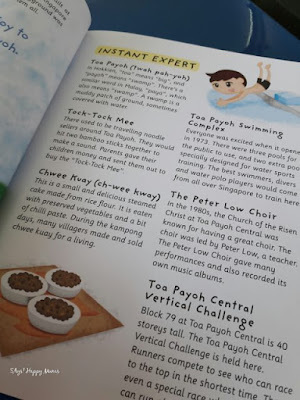 "I like this series of Lion City Adventures personally and thought that the kids would benefit from something more interesting than fact sheets and boring history books. 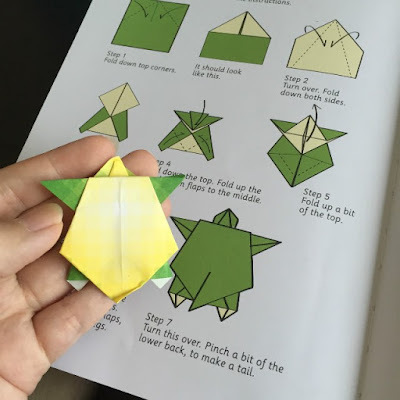 Before they grow up too fast, become less inquisitive, more academic, now is the best time to start them on such little adventure journeys around Singapore while they are still in lower primary. Ideally, use the book together with field trips for maximum benefits. Also note that, having one book per child would allow them to develop and read at their own pace. The kids would be impatient to share a book, especially if there more than two of them in the family." "Island of Legends is a really cool history-mystery-activity book. Third in local author Don Bosco’s book series Lion City Adventures, Island of Legends comprises 3 literary genres rolled into one: history (told through 8 legends); mystery (as the Lion City Adventuring Club members are once again sent on an adventure to solve the mystery of a treasure box); and activity book. 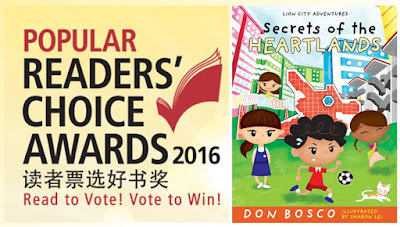 ... What I really appreciate about Don’s books is that he always packs in elements of surprise and mystery, and that always helps to intrigue and draw the attention of young readers." 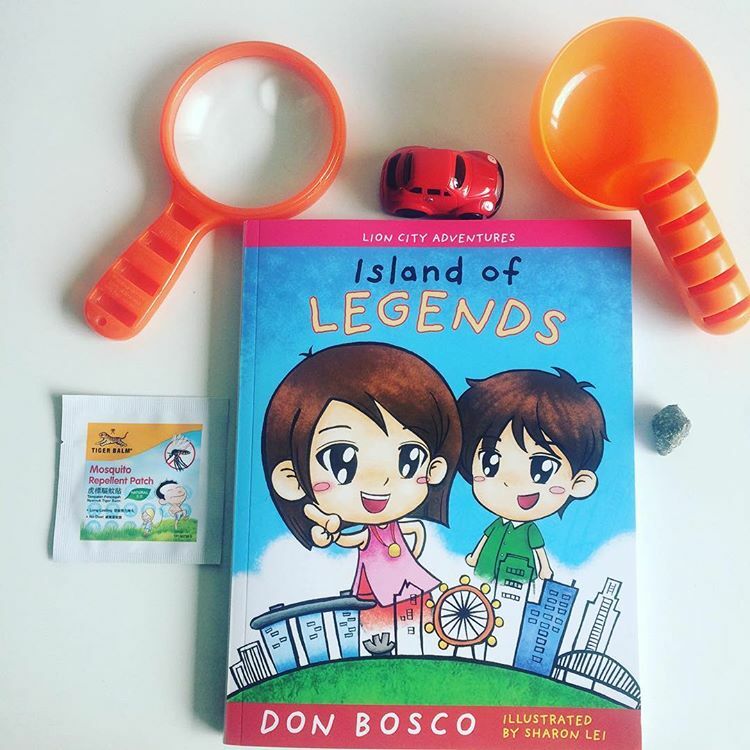 "Don Bosco, the prolific author of children's books has got a new book hot off the press! In the third instalment of "Lion City Adventures", we see the protagonist Claire, a member of the Lion City Adventure Club, discovering a lost treasure and learning about various historical and mythical characters in Singapore history through it. I think this is a perfect gift for any kid 7-12 years old this September holidays to reward them after a long term of work. 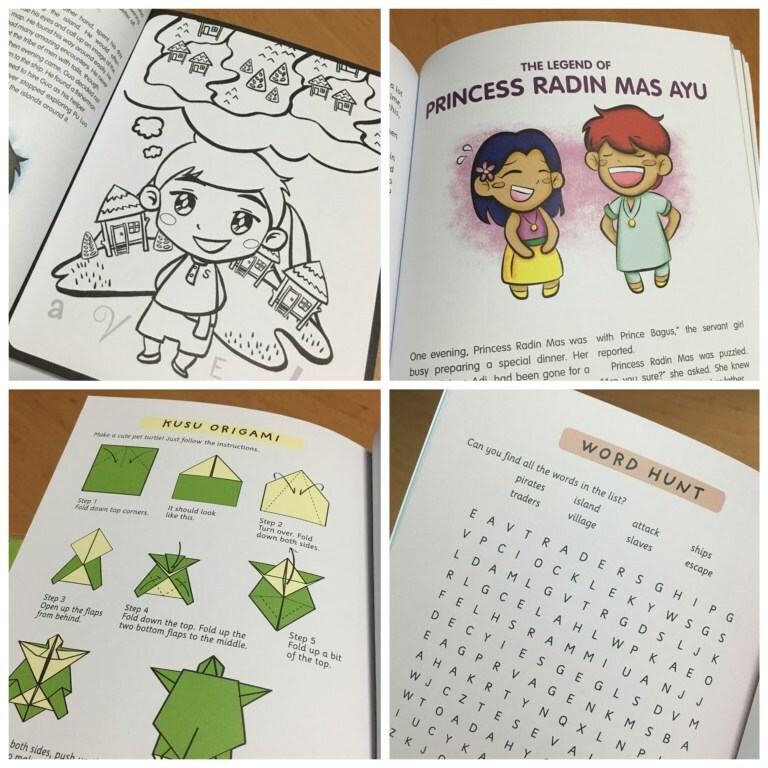 They'd not only learn about some of Singapore's legends but have lots of fun at the same time!" 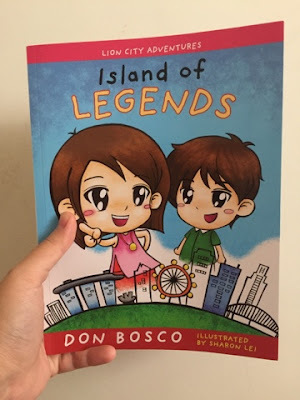 "Island of Legends by Don Bosco is the third book in the Lion City Adventure series and features eight famous legends from Singapore. I really like the mix of modern day adventure with ancient folklore (the History Notes bullet points are also really useful for me as I adapt these stories for the discerning preschooler)." "Sharon Lei’s (the series’ illustrator) characters are very endearing, with their large manga-style eyes. 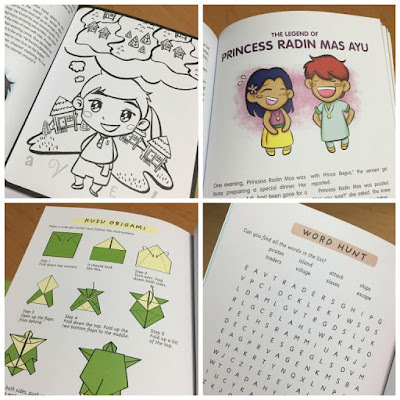 The vibrant colours in many pages of the book, make it a good book for emergent readers, especially those who are trying to transit from picture books to chapter books. Basically, Don Bosco does it again, with his knack of writing adventure stories that Singaporean children can easily relate to. K had really enjoyed his Sherlock Hong Adventures series, and we’re glad for this additional series to all of his Super Cool Books. Don is a Super Cool Author himself, giving ukelele performances at his book-signing events!" and drawing books for children. Read about our Singapore chapter here.